Growing up, we were often told, “Use your imagination.” When hearing those words, I immediately think of being creative – writing a story, painting a picture or creating some other piece of art, playing a game or so on. I recently used my own creative talents by creating my daughter’s floral arrangements for her wedding. Caitlin’s vision was a vintage theme for her wedding, so she borrowed numerous coffee pots and tea pots from her grandmother Sylvia. Purchasing bulk flowers from Sam’s Club, we (Caitlin, my mom and myself) arranged all of the flowers, and we had an immense amount of fun while doing so. One way to increase your imagination is to expand your interests. Creativity is fueled by passion. Expand your interests by shifting your focus to include other interests that you may be passionate about. Another way is to read more. Creativity and imagination are sparked by learning. What are some ways you use your imagination and creative talents? 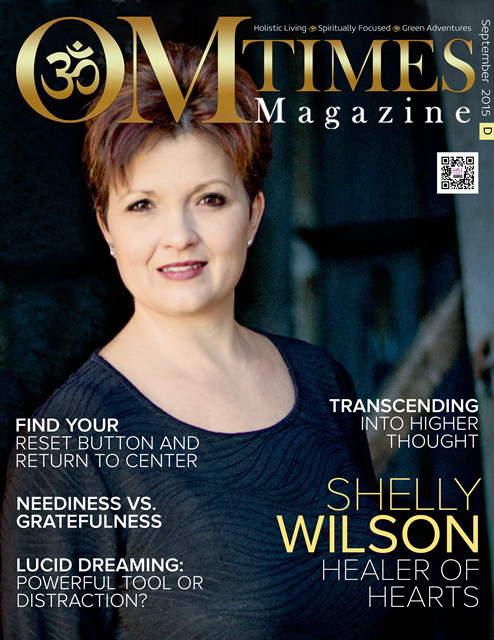 Shelly Wilson is an author, intuitive medium and conscious creator who is passionate about helping people wake up to their greatness. 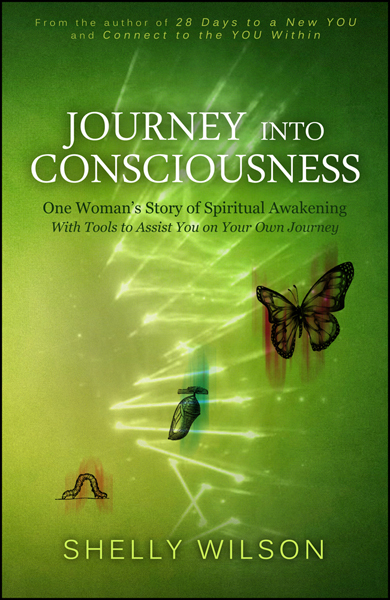 She supports others as they navigate their own journey into consciousness to experience aliveness.